If you are interested in building your own website this is a great place to start. This free course will walk you through the basics of using a website builder, showing you how straightforward and quick it can be. 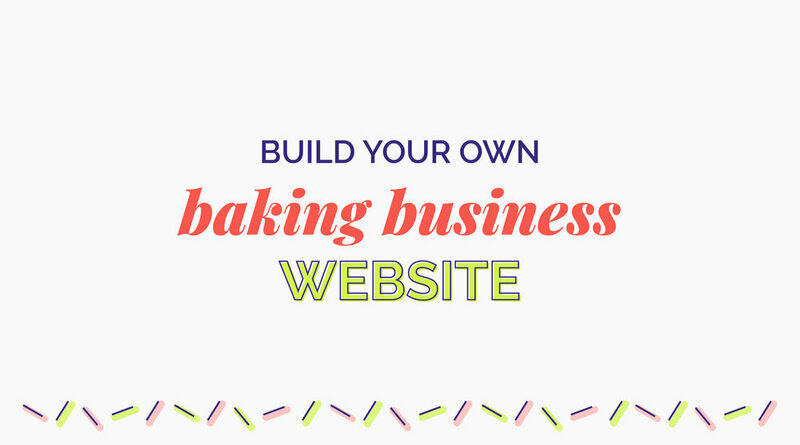 Once you've mastered the basics in the free course (above), or you just want to dive right in, this course will walk you through every step of building your very own cake business website. This DIY approach will save you money and give you the skills to maintain your website in the future. 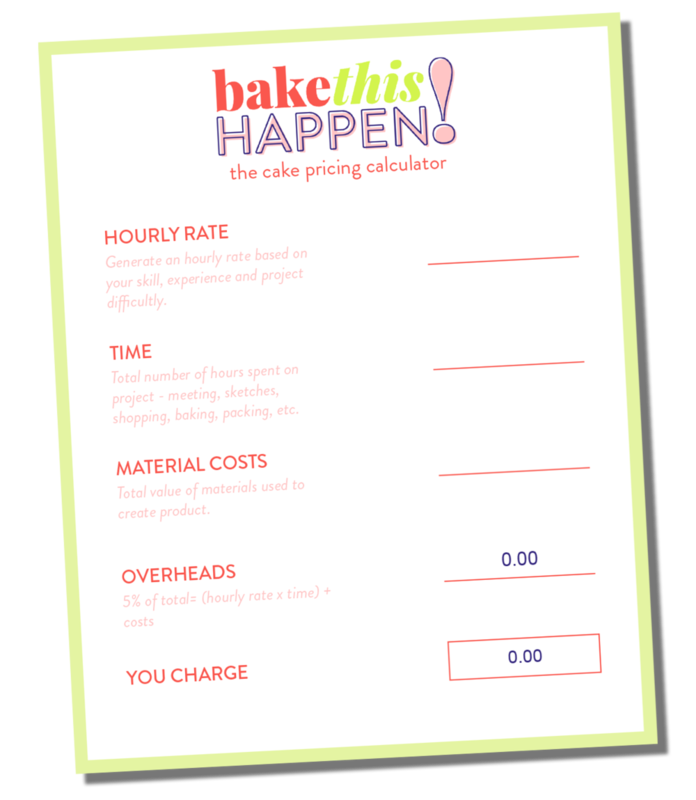 Promoting your baking business online is essential to making sales, but often you don't have enough time to create a cohesive marketing pack to use in your promo. 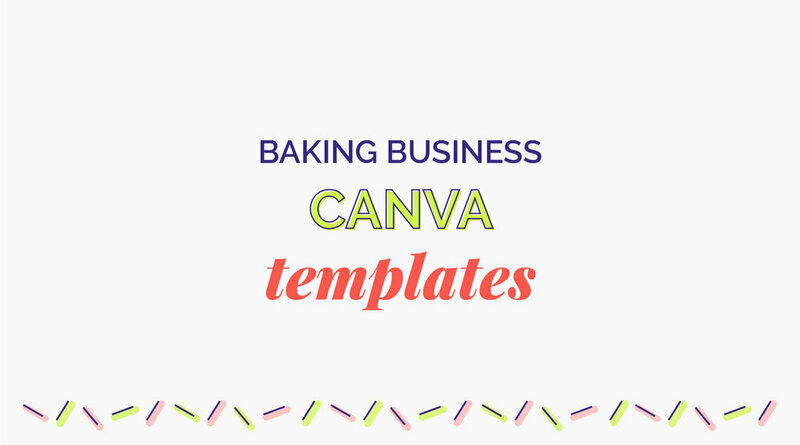 I have created 5 Canva templates for you to edit and use on online in your business. They will save you so much time and make you look like the total pro that you are! Chose from a beautifully designed selection of bakery logos that can be customised to include your business name and brand colours. 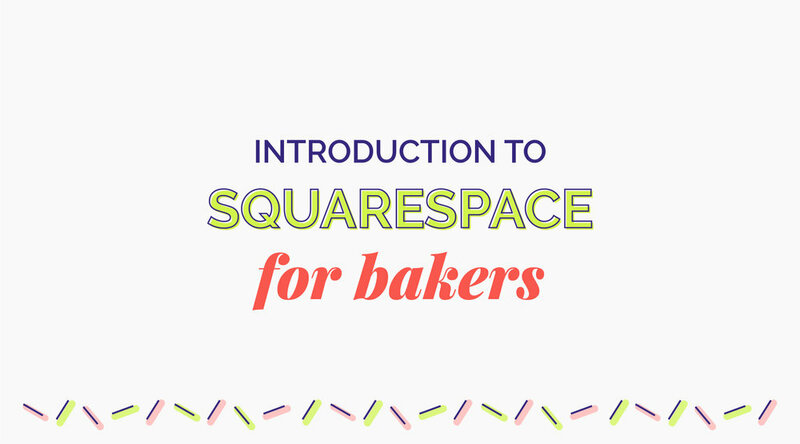 A simple and quick way to get your baking business branding on point!